HANNAH COOK was a convict woman who was tried and convicted at the Gloucester Assizes on 31 March 1813 and sentenced to transportation for life per Wanstead (1814). 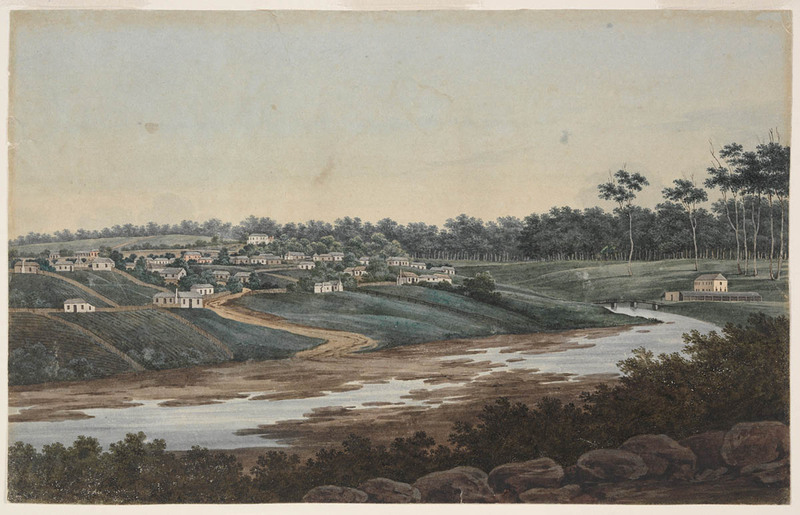 On arrival in the colony, she was sent to the first Parramatta Female Factory, i.e. the Factory Above the Gaol, which was located at present-day Prince Alfred Square, Parramatta, including land now occupied by the Riverside Theatres.